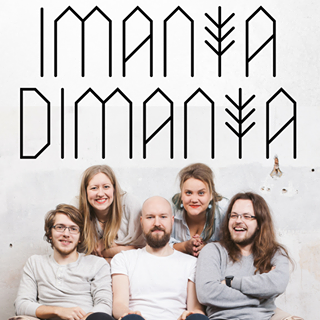 "ImantaDimanta and friends" is a Latvian folk band based in Riga, Latvia. The band members all met in Riga in 2014, having come from the USA, Germany, Australia, UK and Latvia to join together in music. They love playing songs in Latvian and English, original tunes and covers. Join them at their NYC concert. Where: Parkside Lounge, 317 East Houston Street (corner Attorney Street), New York, NY 10002 (Lower East Side). More information visit the tour's Facebook page here. Read more about ImantaDimanta here. Experience the New York Knicks 1st ever Latvian Heritage Night ! Be there, together with our guest of honor, the President of Latvia, H.E. Raimonds Vējonis, to wish Kristaps Porzingis a speedy recovery after his recent surgery. The N.Y. Latvian Choir will sing the Star Spangled Banner and pīrāgi will be for sale. A very special night at the Garden and not to be missed ! Pre-Game get-together: Fans of Latvia and KP are welcome to the pre-game warm up party that will commence from 3 pm onwards at Stitch Bar & Lounge, 247 West 37th Street, between 7th & 8th Avenue. Entry $5, with a cash bar. Families welcome. Read more about Kristaps Porzingis here. 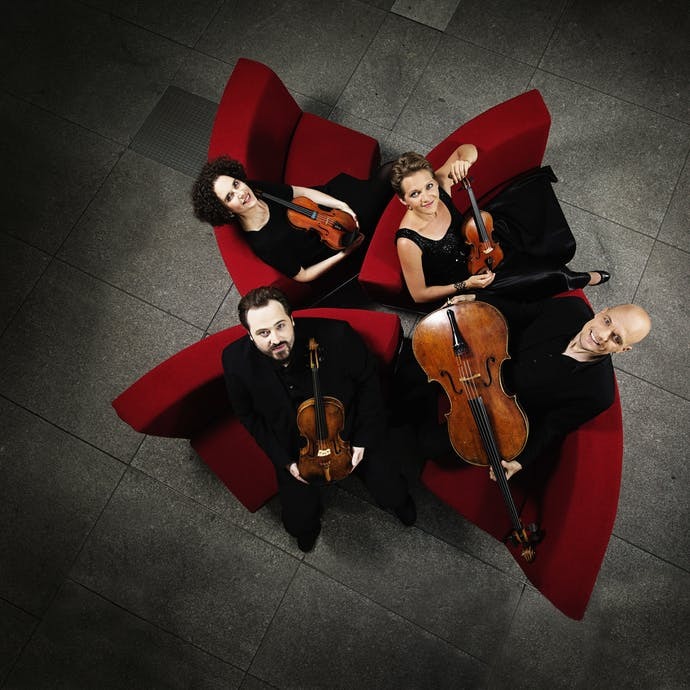 The Berlin-based Artemis Quartet includes prize-winning Latvian violinist Vineta Sareika. The Quartet will be performing at New York’s Carnegie Hall. For tickets please visit the Carnegie hall box office here. To learn more about Vineta Sareika, please click here. 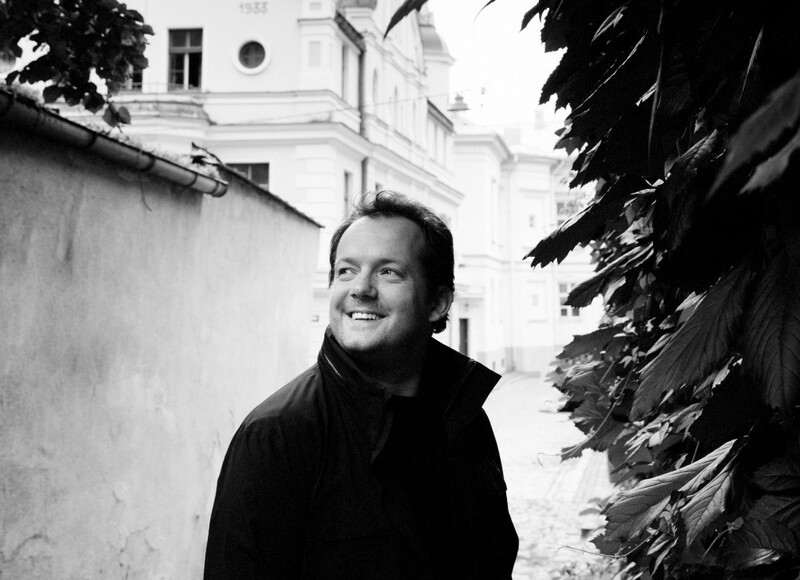 To read more about maestro Andris Nelsons, "Musical America" 2018 Artist of the Year, click here. 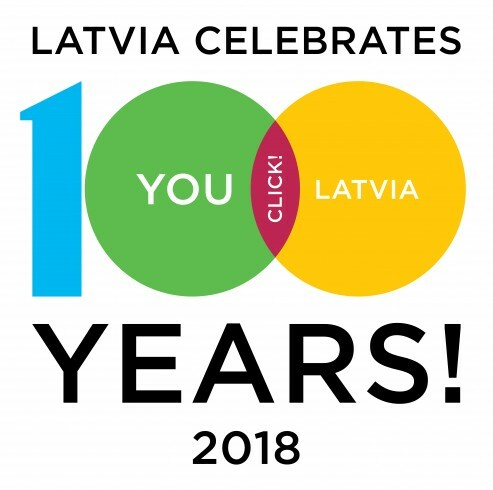 In honor of Latvia’s Centenary, two outstanding young artists – one of the most unique Latvian musicians Katrina Gupalo and laureate of the world’s most renowned piano competitions, virtuoso pianist Andrejs Osokins - have created a special vocal and piano music program for their first US tour. The duo’s concerts will feature striking Latvian classical and contemporary pieces by J. Vītols, E. Dārziņš, V. Dārziņš, A. Maskats, P. Vasks, and others, as well as some iconic American works by G. Gershwin and C. Porter. Where: “Priedaine” Latvian Center, 1017 State Rd. 33, Freehold, NJ 07728. 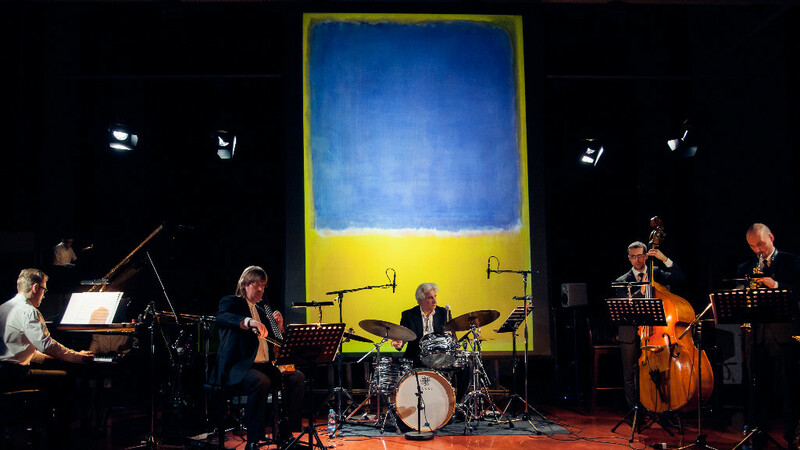 Katrina Gupalo’s and Andrejs Osokins’ concert tour in the USA (from 21.04 – 29. 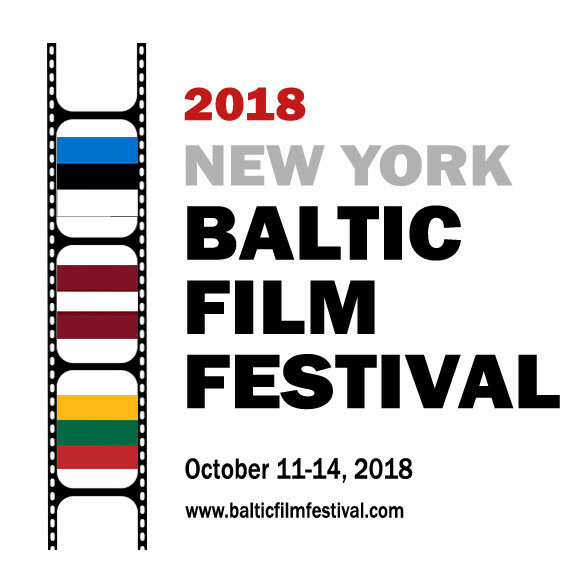 04) is being organized by The Latvian Cultural Association TILTS with support from ALA (American Latvian Association), the Embassy of Latvia to the USA and local Latvian institutions. The legato lines, delicate ornamentations, and colors that grace Chopin’s solo piano works are also found in his music for other instruments. 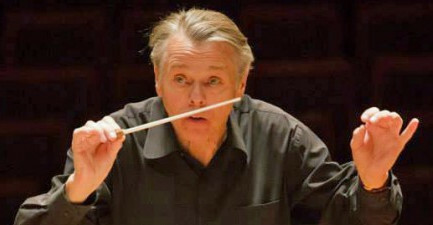 There is not a single composition by him that does not involve the keyboard, including a small handful of works that prominently feature the cello. The Introduction and Polonaise brillante and Cello Sonata in G Minor are two of these rarities. While the former is a sparkling showpiece, the latter is an intense, highly emotive work. One of his early compositions, Chopin’s Piano Concerto No. 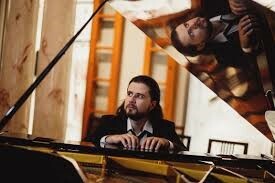 2 is also noteworthy for its Romantic middle movement and rollicking finale: a zesty Polish mazurka. 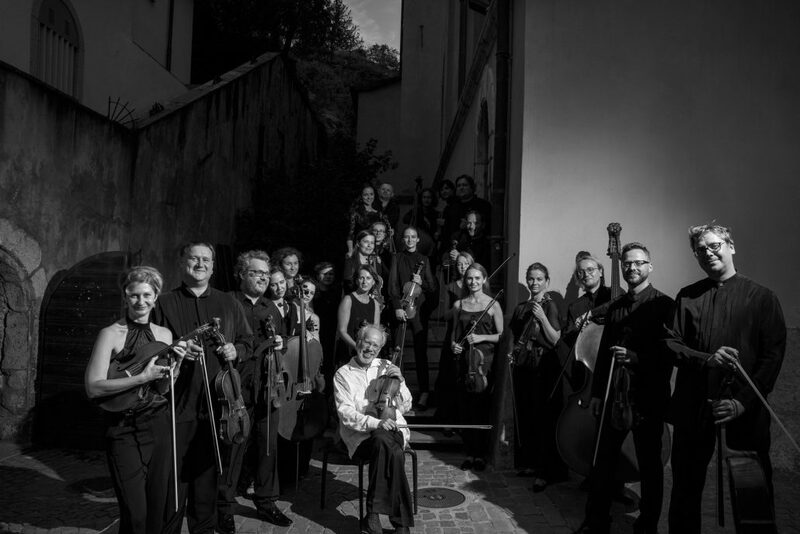 Performing this evening will be Latvian based Kremerata Baltica with pianist Danill Trifonov and cellist Gautier Capucon. To read more about Kremerata Baltica, click here. Laureate of the world’s most renowned piano competitions, Andrejs Osokins was recently awarded the London Academy of Music’s prestigious Associate of the Royal Academy of Music honour. Admission is free of charge, however, reservations are highly recommended. Tickets: hurry ! The event is almost sold out. Click here. 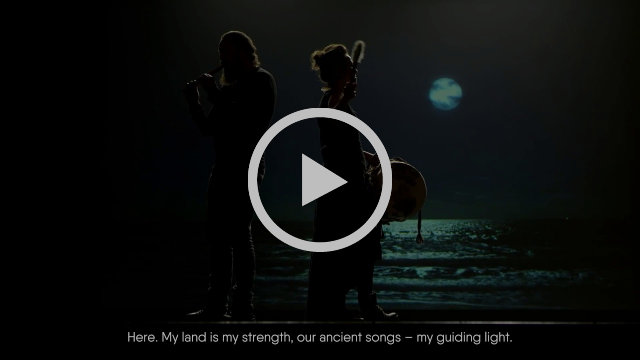 In honor of Latvia’s Centenary, the Latvian Institute (LI) has created a new video, dedicated to the power and strength of Latvian nation and statehood.